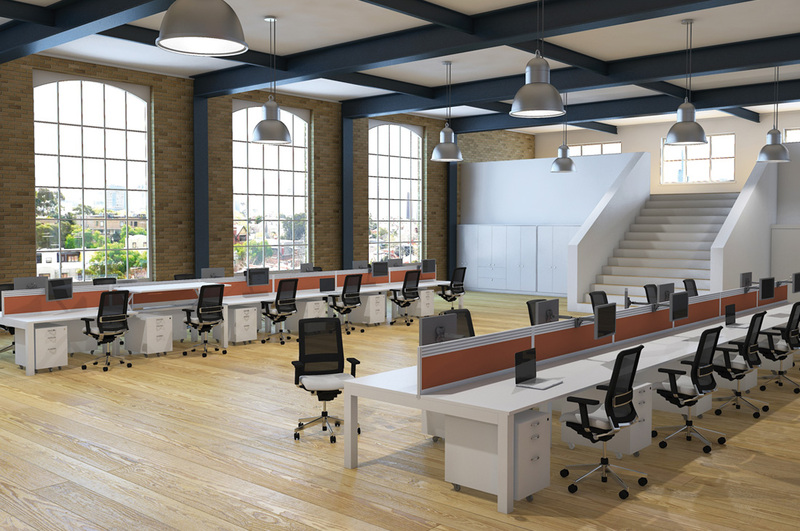 Procol can help you elevate your business’s working environments to a higher, more professional standard. We do this in two distinct but complementary areas: office environments and technical environments. We can address every aspect of your office environment project. In addition to dealing with all kinds of office space, we work with meeting areas, canteens, reception areas, boardrooms and more. We design and install technical environments such as data centres, server rooms and telecoms facilities, and can assist with a range of related technical projects. 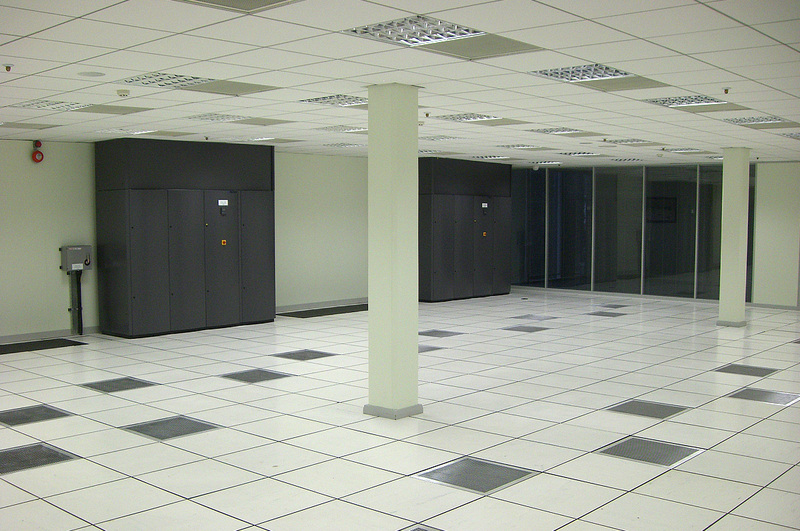 Read on for full details about our services for office environments and technical environments. Alternatively, to discuss your requirements with us, or to arrange a FREE no-obligation consultation, simply get in touch.